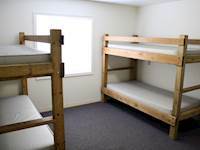 Lost Valley Retreat Center is open May-October and features accommodations in 38 guest rooms for up to 250 people in motel style or economy dorm style lodging. 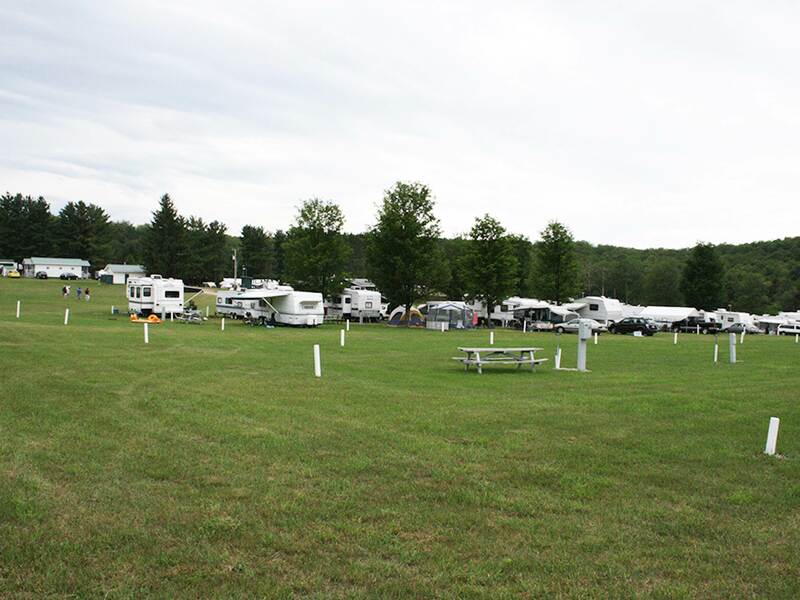 In addition to lodge rooms, Lost Valley guest groups have access to 48 RV full hook-up sites. Your group can choose motel style accommodations or more economical dorm style accommodations based on what fits your needs and budget! 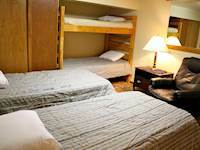 The Motel includes 4 rooms each offering either 2 twin or 1 queen bed and 1 bunk bed. Motel rooms have a nice view of the lake and the valley. 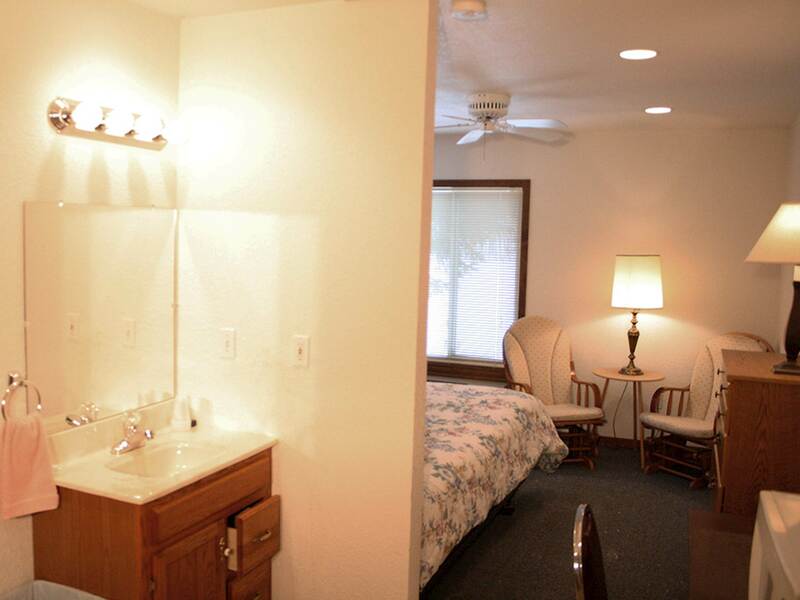 The motel style rooms have a private restroom and showers, along with linens and towels. 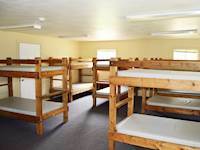 The accommodations offered in the Retreat Center allow guests to kick back and relax during their stay at Lost Valley Christian Retreat Center. 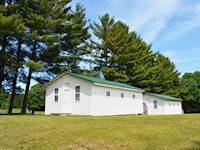 This distinctive building is a favorite for adult and family retreats because it is a self-contained facility with lodging, meeting, & dining all under one roof. 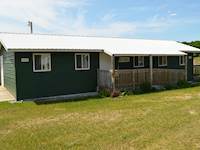 There are 2 motel rooms, offering either 2 twin or 1 queen bed and 1 bunk bed in each room. 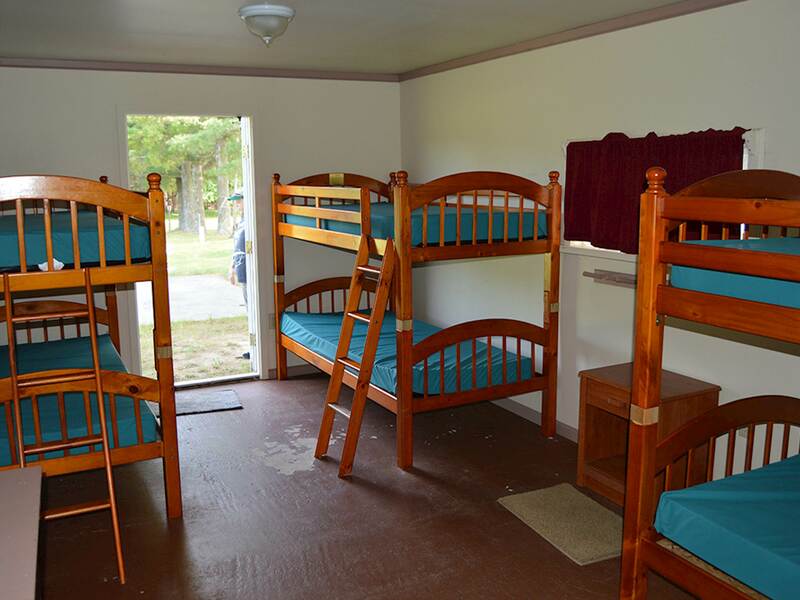 There are 5 dorm rooms, offering 3 bunk beds in each room. 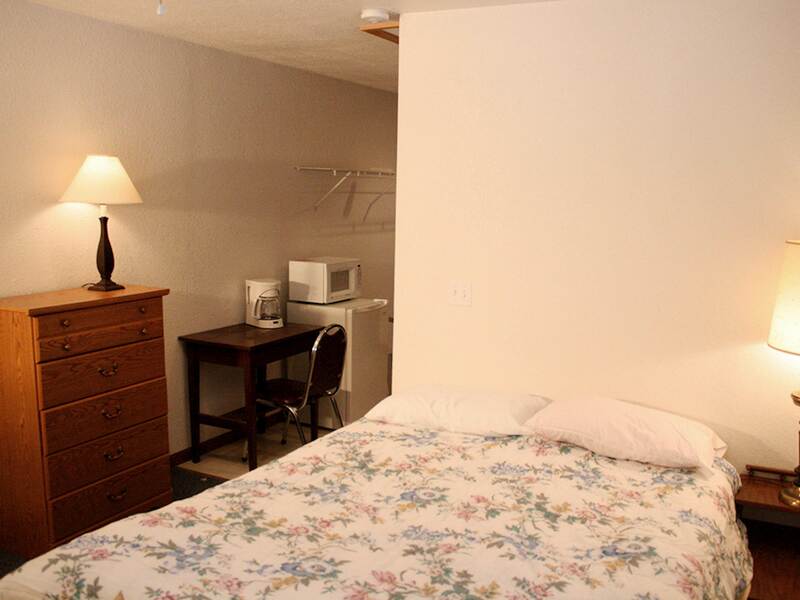 The motel rooms have private restroom and showers, along with linens and towels. The dorm rooms use shared restroom and shower facilities, and do not include any linens or towels. 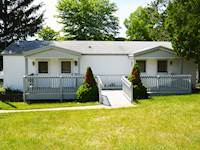 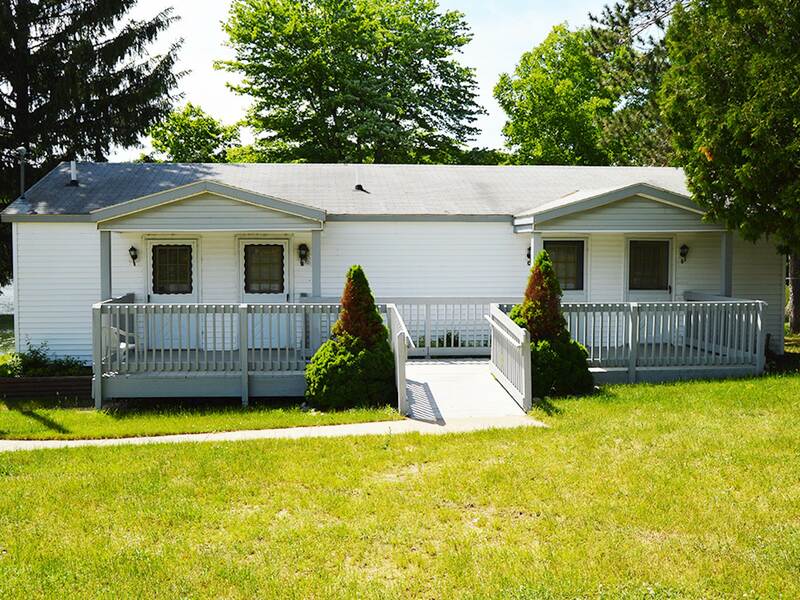 The Retreat Center is conveniently located near the Tabernacle, Motel, and Warnick Activity Center. The Lodge includes 10 guest rooms. 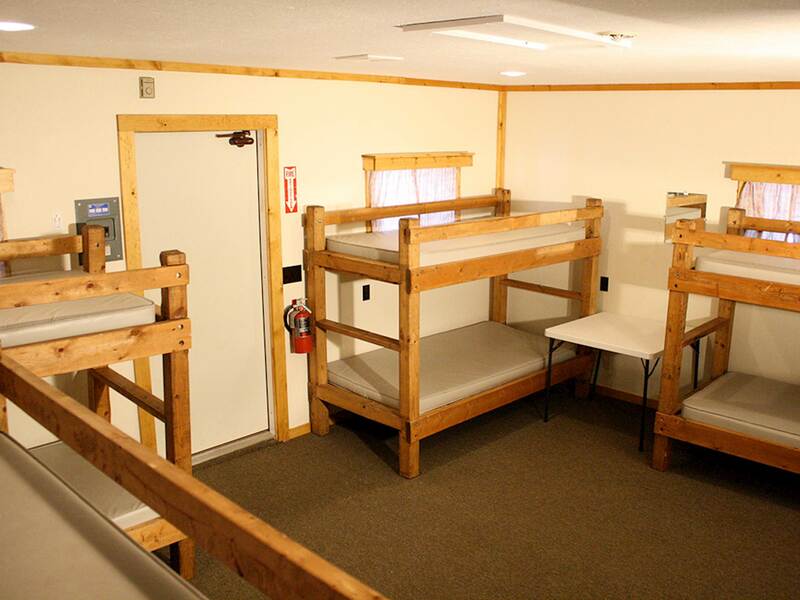 8 guest rooms offer 2 bunk beds, sleeping up to 4 people. 1 guest room offers 3 bunk beds, sleeping up to 6 people. 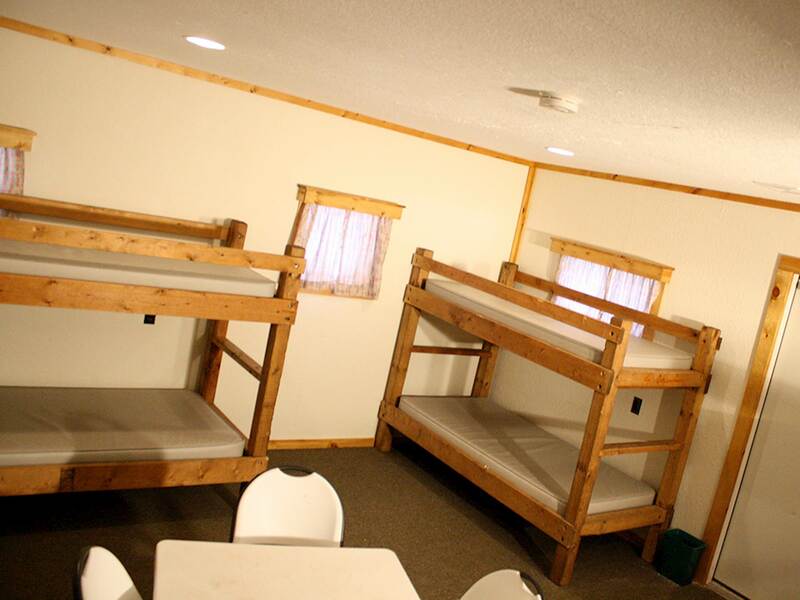 1 guest room offers 8 bunk beds, sleeping up to 16 people. 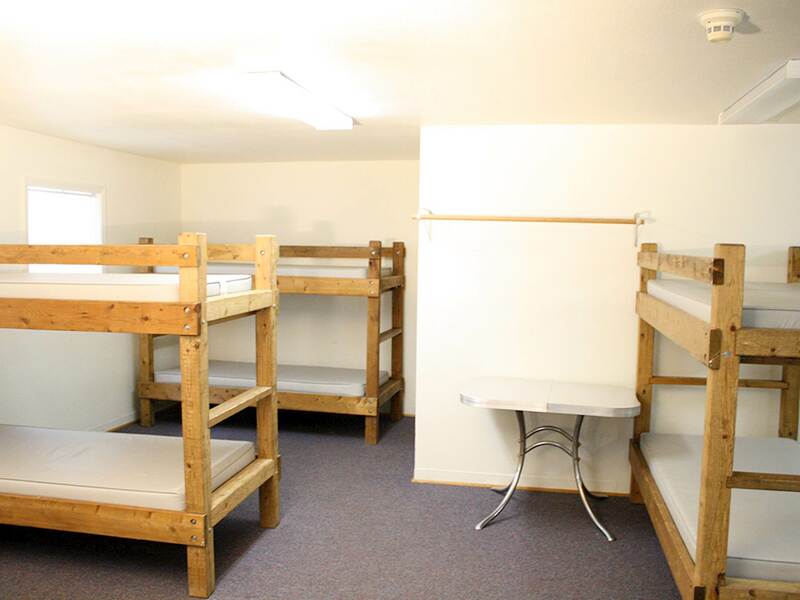 They all combine for a 54 capacity.Restroom and shower facilities are located nearby in the Warnick Activity Center. 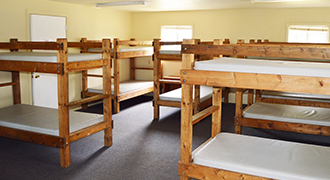 Dorm retreat packages do not include linens, but linens can be added for an additional charge. 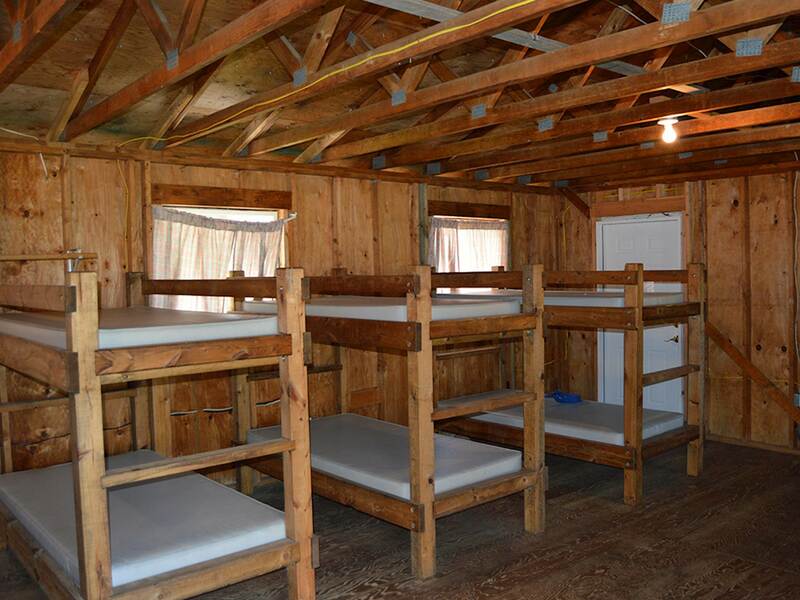 There are 8 different cabins, each facing the lake and the valley. 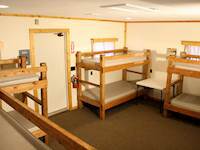 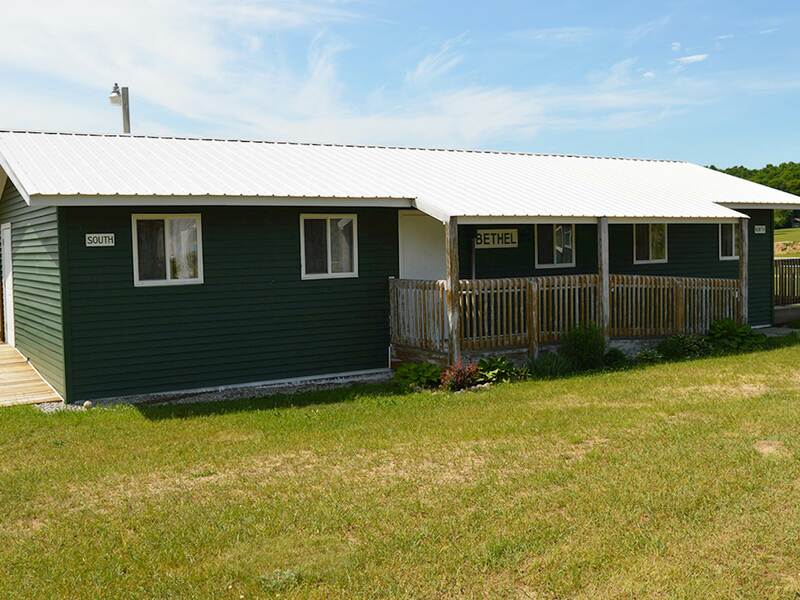 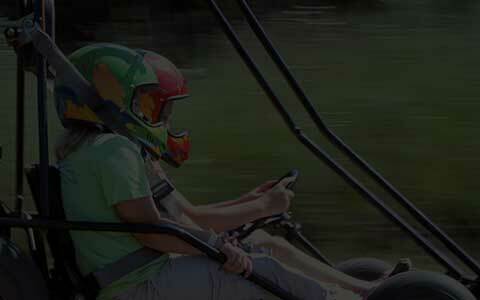 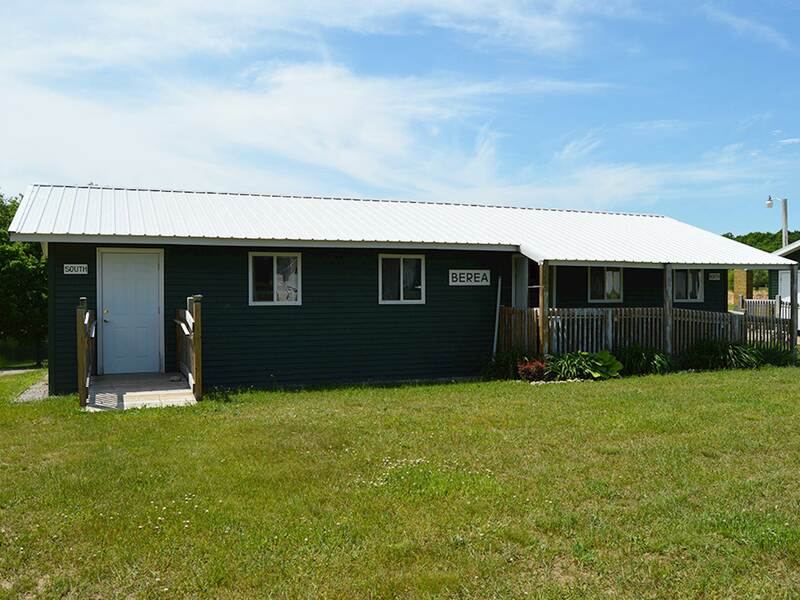 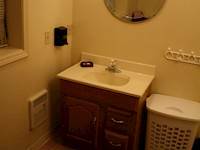 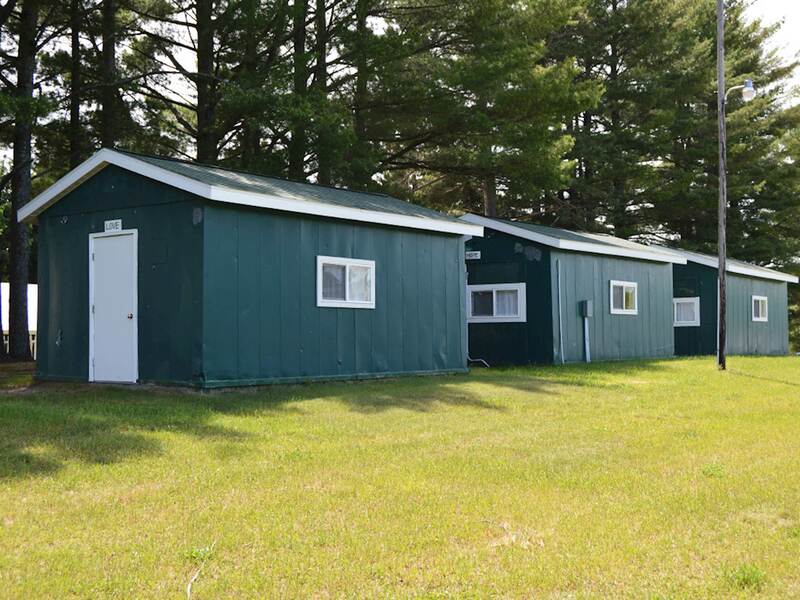 The cabins use community restroom and shower facilities located nearby. 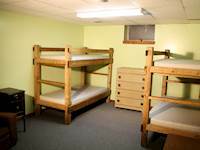 Dorm retreat packages do not include linens, but linens can be added for an additional charge. Lost Valley does open their sites to families, however on a first-come, first-served basis. Sites will only be pre-reserved for guests staying with a contracted group. 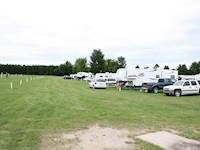 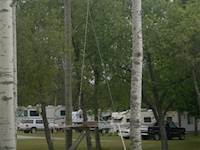 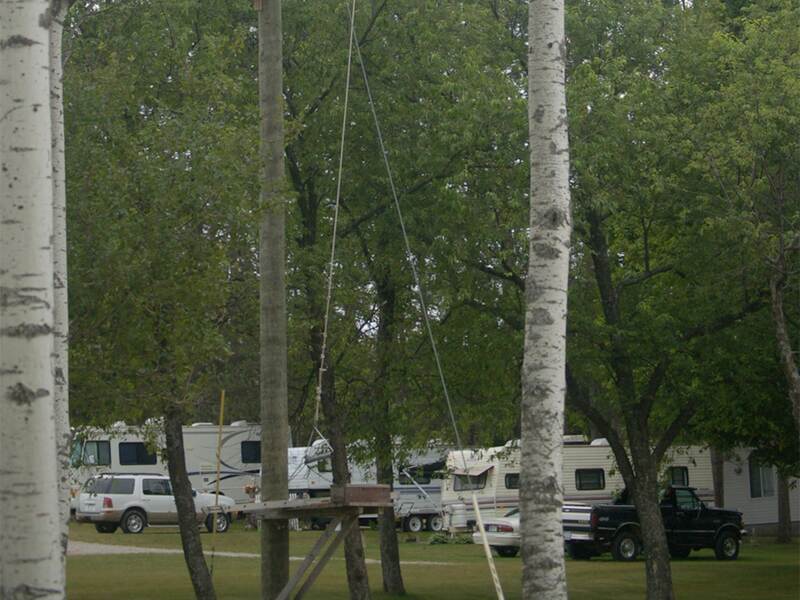 There are a few times during the year when the RV Park is contracted exclusively. 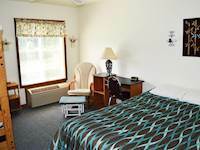 To check availability, make reservations, or if you have questions, please call the on-site office at (517) 522-6800. 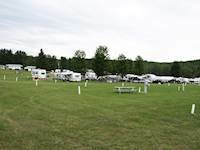 Lost Valley features 48 total RV sites. 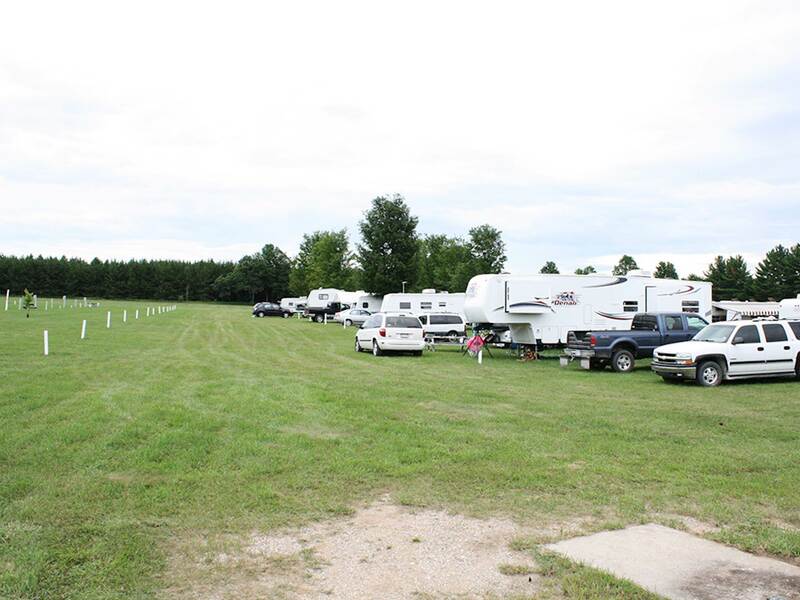 The nearby showers and restrooms are available for use. 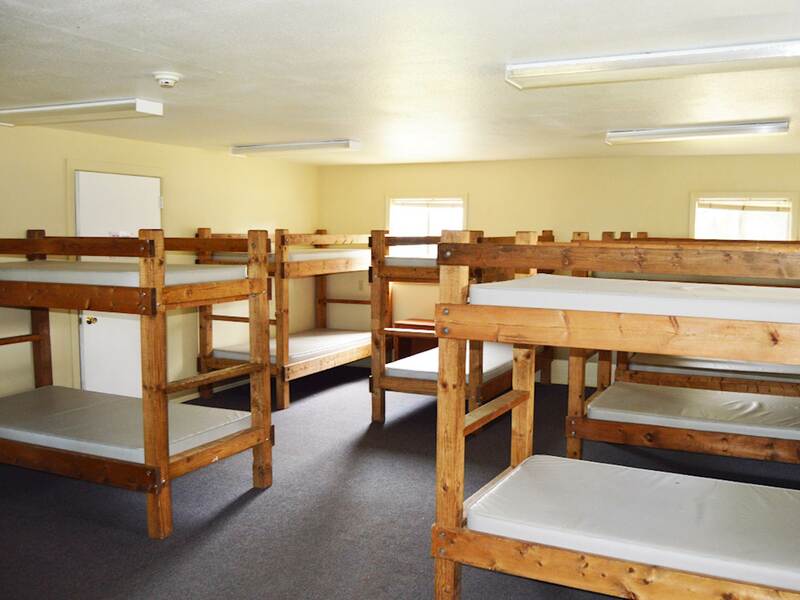 All campers should check in at the office building. 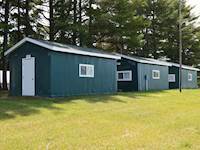 All pets must be kept on a leash at all times and are not permitted in any buildings, with the exception of animals assisting individuals with disabilities. 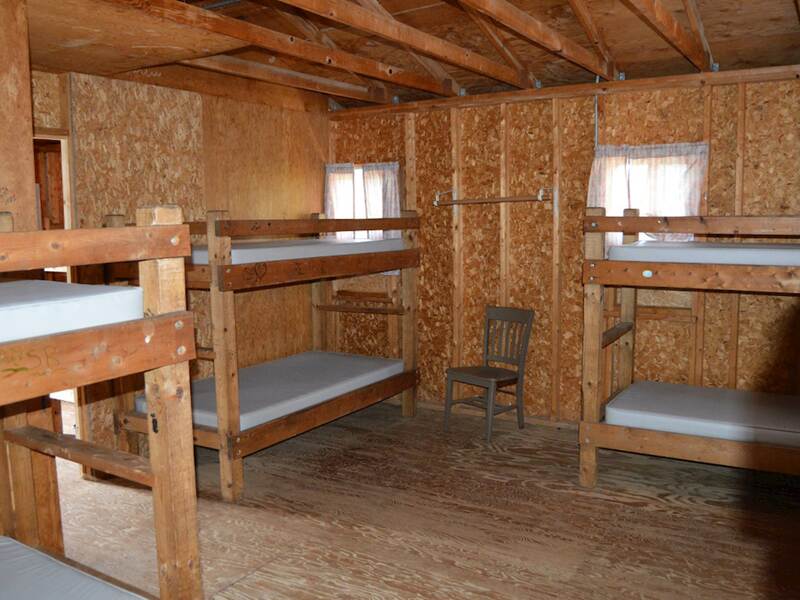 Lost Valley does enforce a no alcohol policy.